The Balinese live equally in two worlds: the seen or conscious world called sekala and the unseen or psychic world, called niskala. 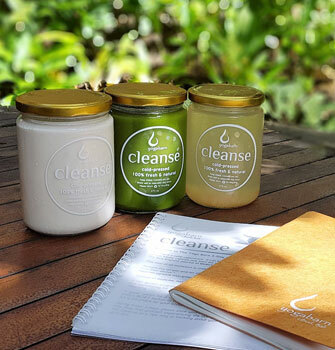 In traditional Balinese healing, both of these elements are addressed in order to truly heal an ill patient. Traditional Balinese healers (Balians) play an important part in Balinese culture and help the patient restore balance in both worlds. Balians (dukuns/shamans) are traditional healers who work with divine energy to treat physical and mental illnesses, remove spells and channel energy from ancestors. 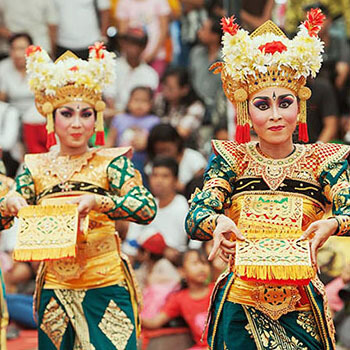 Some Balian have learned their art from studying the ancient scriptures called lontar and apprenticing with a master. Others have received wahyu or divine inspiration and heal from the heart. 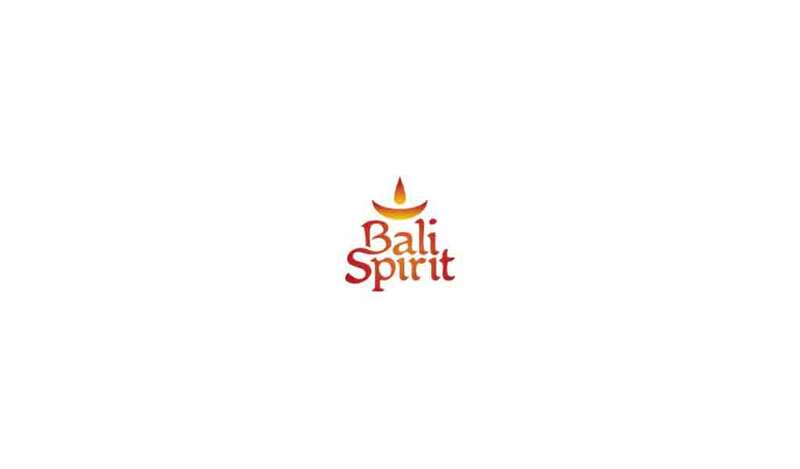 Both have an esteemed place in Balinese society. Often the problem lies with the ancestors, who can cause mischief or indeed real harm if not treated regularly to their favorite treats and offerings. Balians may go into a trance state to discover the root cause of the problem and either give the patient natural plant medicine, a massage or a list of offerings to be made. In Bali, Balians are viewed with the same status and respect as a western doctor and have different specialties to heal specific problems of the body. When visiting a Balian you need to show respect by dressing in a sarong and temple scarf, never touch their face or head or point the bottom of our feet at the Balian during your healing. Balians have had a long and intensive study of the lontars, thousands of ancient texts in Kawi script, contain information on ethics, anatomy, traditional herbs, meditation, yoga, tantra and other subjects. Balians are initiated from a high priest or priestess after years of studying, whereas some receive their healing gift from the spirit or could have received divine knowledge during a severe illness. What can I expect in a Balinese Traditional Healing session? 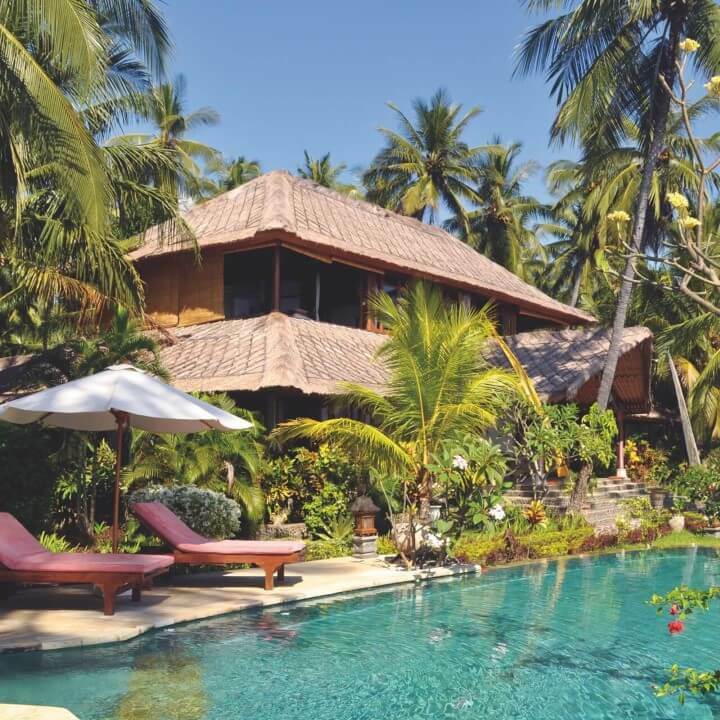 The spotlight was shone on Balians in Elizabeth Gilbert’s ‘Eat Pray Love’ book and movie and since, more and more travelers have added a visit to a Balian as a must-do when visiting Bali. It is important to understand the ancient and traditional nature of a Balian’s work. 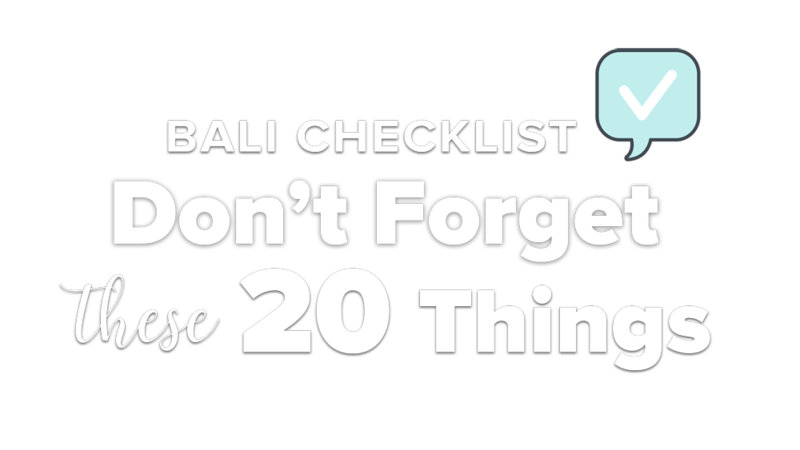 Ask yourself why you want to visit a Balian. Visiting a Balian in Bali is a serious matter, not a tourist sideshow and should be attended with respect if you genuinely need healing. The Balian is an instrument of divine healing, and the client enters a covenant to receive this healing with respect, reverence and humility. Your experience will be very public, with all the other clients watching avidly. The healer may make magic, create fire, use mudras, draw patterns on your body, spit wads of chewed herbs on your skin, apply scented oils, poke you with sharp sticks and/or give you a deep tissue massage or manipulation that will be very painful indeed. You will probably howl; most people do. But you will probably feel better after and you may need several treatments to be fully healed. During your Balinese Traditional Healing session, you may be given natural medicine, a collection of basic healing herbs made into remedies. 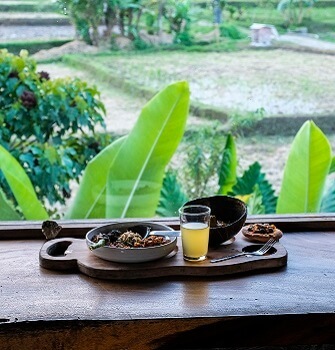 Popular Balinese natural medicines are: Loloh – where leaves are crushed and mixed with water to drink and boreh – ground up herbs and roots which are smeared onto the skin. 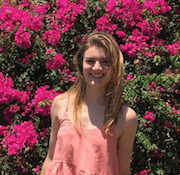 A Balian is committed to service, and may never turn anyone away. Tourists who casually enter the Balian's compound expecting to be seen often delay the healer from working with the genuinely ill Balinese who have come to see him or her. Because of this, foreign visitors (including resident expats) should make an appointment with the Balians who prefer this. Please dress appropriately with arms and legs covered, and don't point your feet at the healer (or any other Indonesian). Women should not be menstruating. Always take an offering with the fee tucked into it; never hand money directly to the Balian. The fee is usually Rp 100,000 for a consultation, and Rp 200,000 for treatment. If the treatment is extensive the fee may be higher; ask the Balian. Your hotel can make the appointment and supply the offering, and you might also want to take a translator as many Balians do not speak English. Each of the traditional Balinese healers listed below has a proven track record on Bali and are committed to making a positive difference within their communities. You will have to ask local people in each village to specifically locate the Balian. 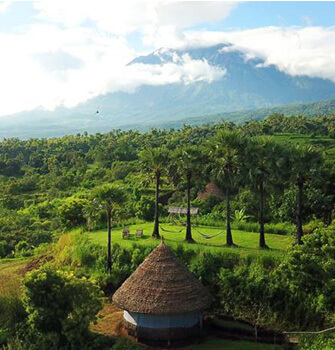 Bali attracts an impressive number of leading international healing practitioners which results in a rich source of alternative choices to heal, grow and expand your consciousness. It is so important to go to a reputable and authentic Balian, as there have been rare but serious cases of phony healers have had detrimental results. I hope this article helps you on your path of healing and discovery in Bali.